Leaked Photos – Next Generation iPhone? 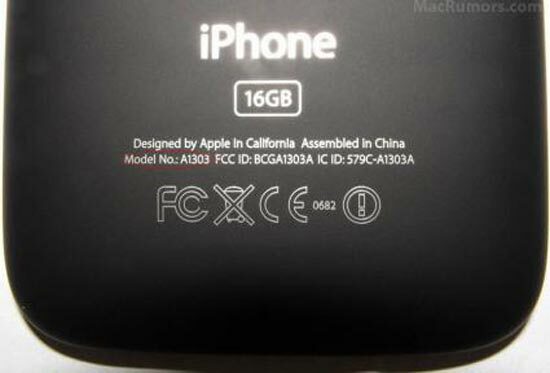 There are a few photos circulating the web of what is reported to be the next generation iPhone. 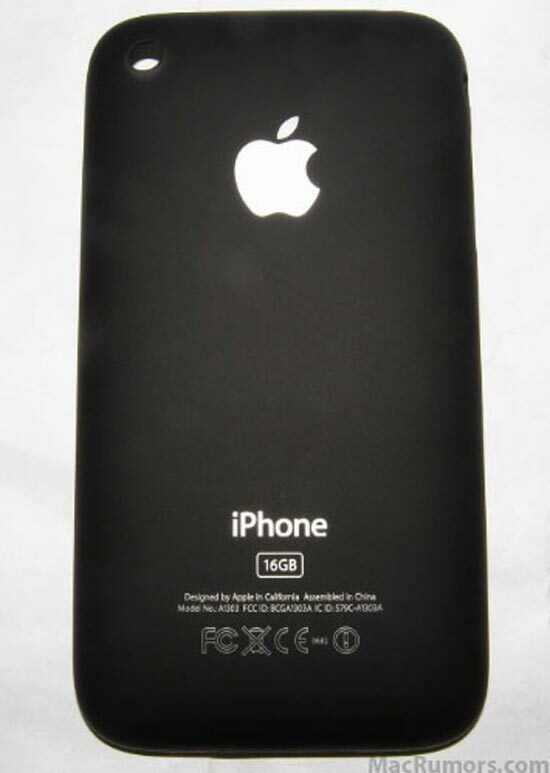 The photos we originally posted by the guys over at iPod Observer who previously revealed spy shots of of the 3G iPhone, these new photos are of the back case of a possible next generation iPhone, the guys over at Mac Rumors have managed to obtain additional photos. As you can see from the photos, the rumoured next generation iPhone has a matte black back, instead of the glossy back of the current 3G iPhone. There is no confirmation whether these are real or fake, so I guess we will have to wait and see.